Many athletes have roller coaster confidence. Their confidence is up when performing well and its down when performing poorly. Matheny gives 4 basic building blocks to ensure you start and end each performance with a tank full of confidence. 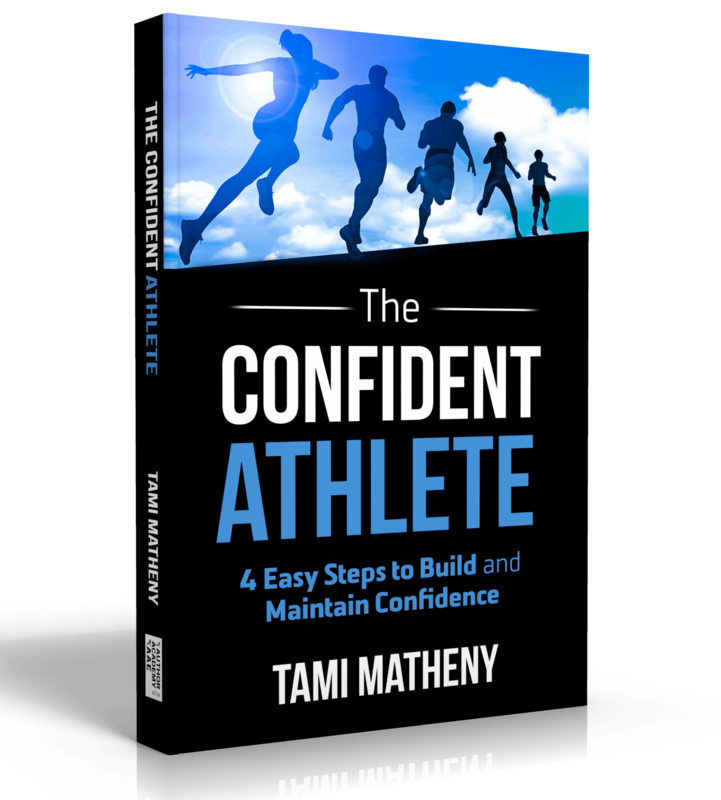 Coaches, athletes, teams and even parents will discover simple yet powerful ways to build and maintain confidence. The book will give you the tools to start each competition with a high level of confidence and be able to maintain confidence in the face of adversity. Confidence is a skill that can be cultivated through repetitions. Are you ready to take responsibility for your confidence and ensure that your confidence stays consistent? Tami Matheny is Owner and Director of Refuse2LoseCoaching, LLC and Co-Owner of Success for Teams, LLC. As a Mental Game Coach, she works with coaches, athletes and teams to improve areas such as confidence, focus, motivation, mental toughness, leadership, teamwork, etc. In high school, Tami was a tennis and basketball standout at East Rutherford High School (NC). She graduated from Lenoir-Rhyne College with a degree in psychology, while playing basketball and tennis, and earned a master’s degree in sports administration from the University of North Carolina. Prior to becoming a Mental Game Coach, Matheny was one of the most successful tennis coaches in USC Upstate tennis history, and elevated the men’s and women’s programs to levels never seen before. With the implementation of her “Mental Toughness Program, both Spartans tennis programs produced nationally ranked individuals and teams, conference championships, and numerous individual awards. She is one of few female coaches in the nation named Conference Coach of the Year for a men’s sport. Tami has worked with various recreational, club, high school and collegiate individuals and teams in numerous sports. She has been a part of many state championships, conference championships, and a National Championship. When not training others, Tami remains physically active. 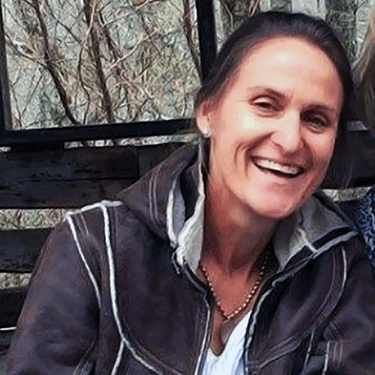 She has completed a handful of marathons, including the Boston Marathon and ultramarathons. Her longest race to date is a 40 miler. She is an avid cyclist, completing rides over 70 miles. Matheny continues to seek new mental and physical challenges.